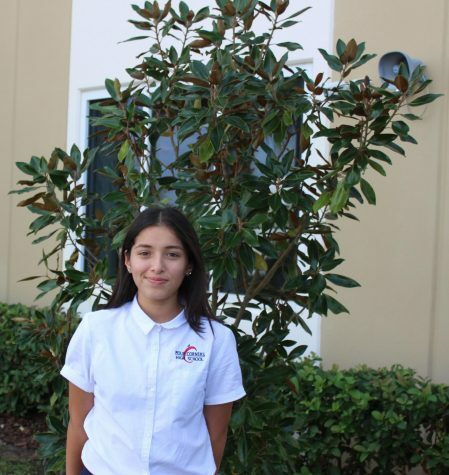 Daniela Araujo is a freshman at Four Corners High School and this is her first year on staff. Daniela enjoys photography, learning new things, and writing. In her free time, she enjoys building things, as well as math. She loves art, enjoys new forms of art, and painting (along with making the occasional football banner). In the future, she is interested in pursuing a career in engineering.